Signed from burgeoning cult label, Love & Other, the track in its original form 'Retrospect' has so far been hammered across Radio 1 and 1Xtra, via Annie Mac, Zane Lowe, Pete Tong, Danny Howard, MistaJam, Trevor Nelson, Twin B, Cameo, and Monki, plus further support from Kiss and Capital Xtra. Now, with a full commercial release imminent, the new vocal version of the track - 'Turn Back Time (Retrospect)' - is set to take the airwaves by storm; kicking off with a Special Delivery with Annie Mac on Radio 1. 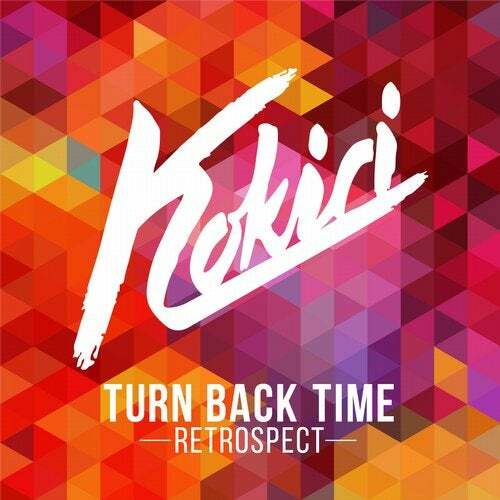 The work of Liverpudlian house producer Kokiri, aka 24 year old Kevin Williams, 'Turn Back Time (Retrospect)' is set to be his first crossover hit under this guise, having dropped previous official reworkings for Chase & Status, DJ Shadow, and Benga, after he won a slew of remix competitions. Kokiri is already being hailed as one of this year's most promising new talents, with further releases signed to Atlantic, alongside remixes for Citizens! (on Kitsune), Conrad, Arches (featuring Karen Harding and upcoming on The Magician's new label Potion), and Feder. Live dates include XOYO (Love & Other Showcase with Hannah Wants and Zinc), SubSoul, and more.